Patrons of Mylo’s Grill ask with great frequency where or who Mylo’s identity; so here goes…. Head Chef Damon and son Christos last name is Mylonas. Now the name Mylo is a Mill used for grinding wheat and other crops. (Which should be noted to any sales calls…. Mr. Mylo is almost never available…..). 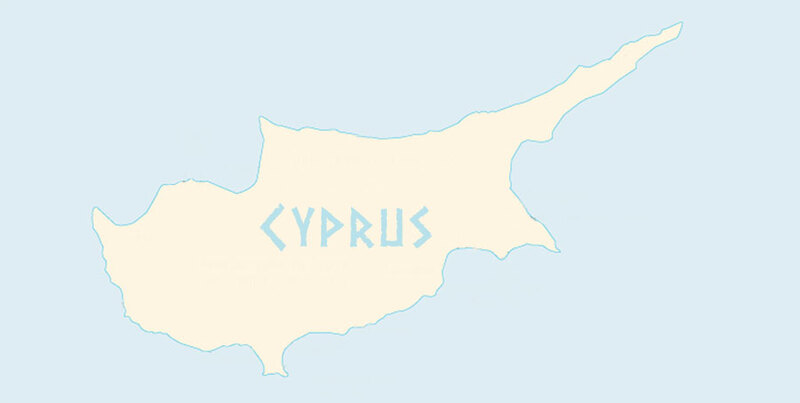 The Mylonas family name stems from their native country of Cyprus. Translated to English the name means Miller. To this day the family’s natural water running mill going back hundreds of years is still there. 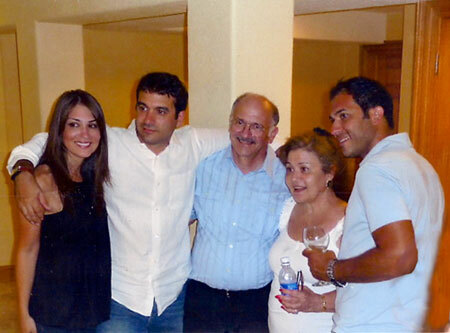 In March of 2010, Head Chef Damon Mylonas and son Chris opened the doors at Mylo’s Grill in Mclean, VA. Father and son combined, have over sixty years of restaurant experience, twenty of which spent working together helping establish other local restaurants. 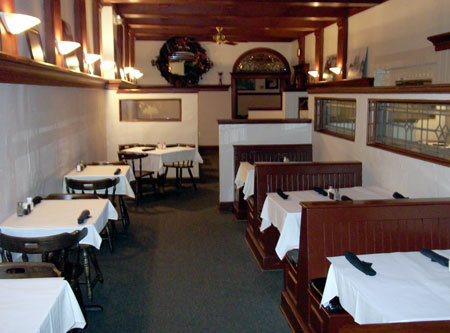 With the help of their friendly and knowledgeable staff, they are serving Mclean and the greater Washington area to some marvelous dishes. It is the owners’ belief that the success of any great restaurant relies on providing the freshest ingredients, carefully prepared food and warm service. Mylo’s delivers all three in a neighborhood setting where customers truly become friends.